How to get the perfect hair style? It’s not so difficult if you use the right equipment and products. 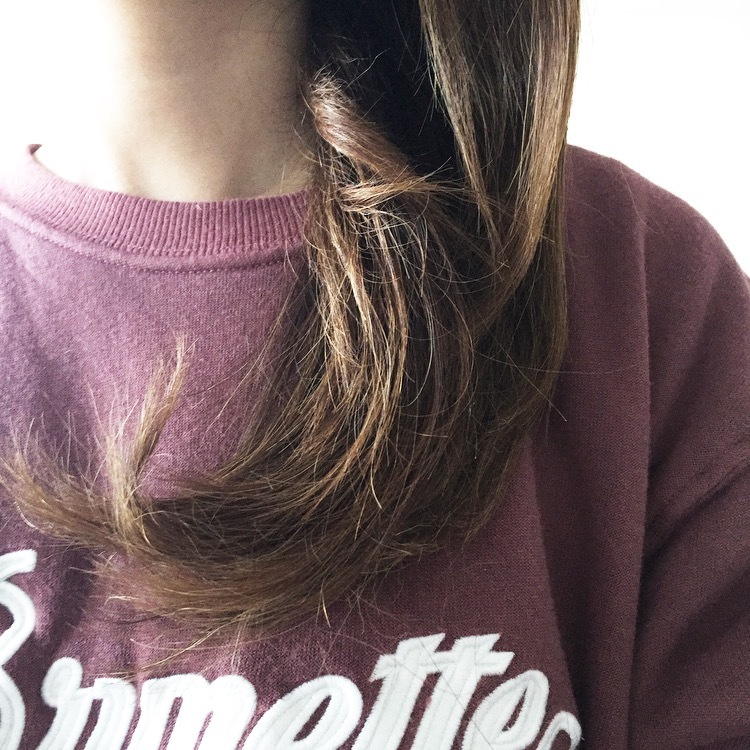 How I do my hair? 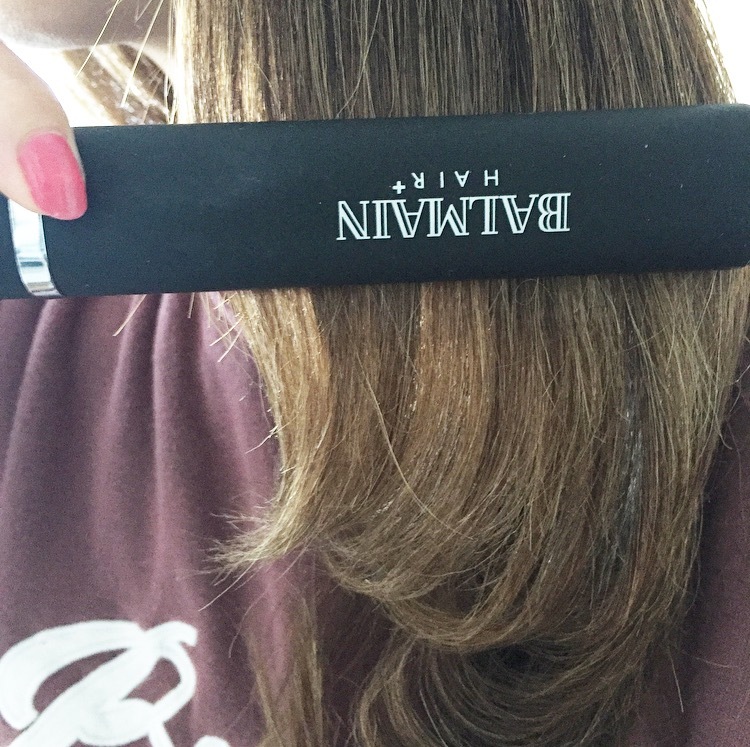 With the Balmain professional titanium straightener / curler and a bit of biosilk oil. In the past I didn’t understand how some girls could get such beautiful styled or curly hair every day. I thought they must have spend hours before the mirror before they got out of the house. My hairdresser introduced me to this great Balmain equipment which I now use weekly. 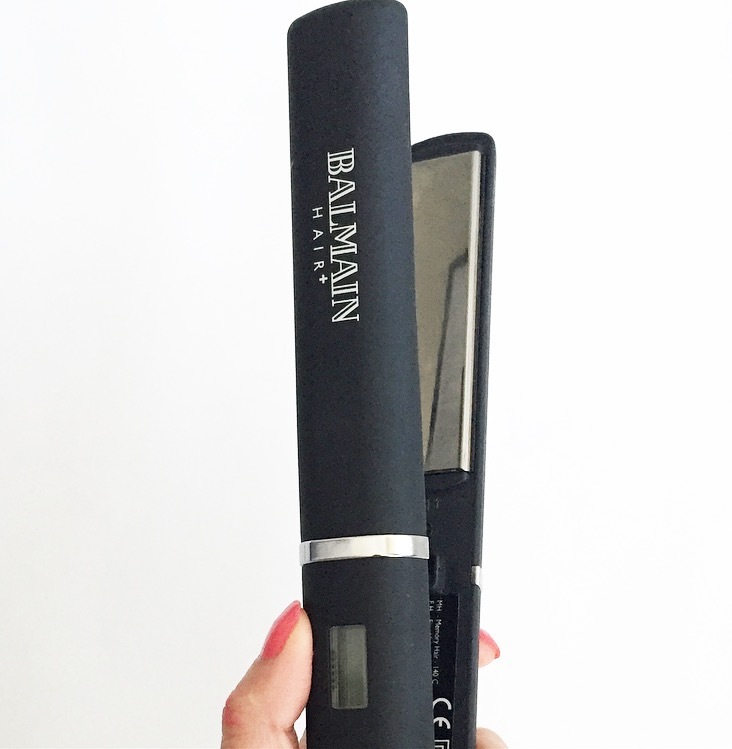 I love the Balmain titanium straightener / curler model FD-086B. 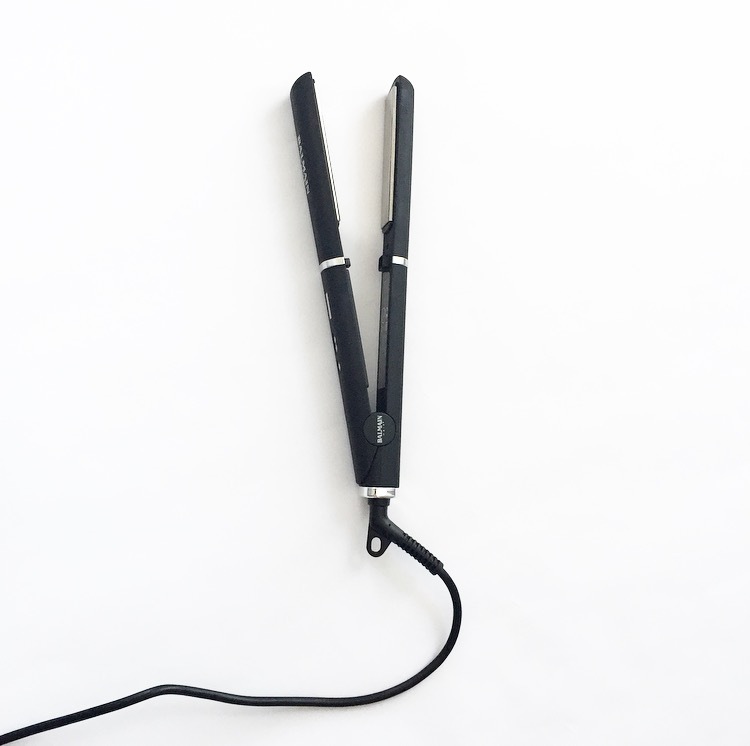 You can straighten or put some curls in your hair with just one piece of equipment. Your hair should be dry when you use it. If you have washed it, make sure to dry your hair first with a blow drier. Before you use the straightener / curler, put a little bit of biosilk oil in the palm of your hands and gently put it in your hair. Don’t put the oil too close to the head. It’s not dangerous but you don’t need it there. It only gives you a greasy look if you put oil too close to your head. 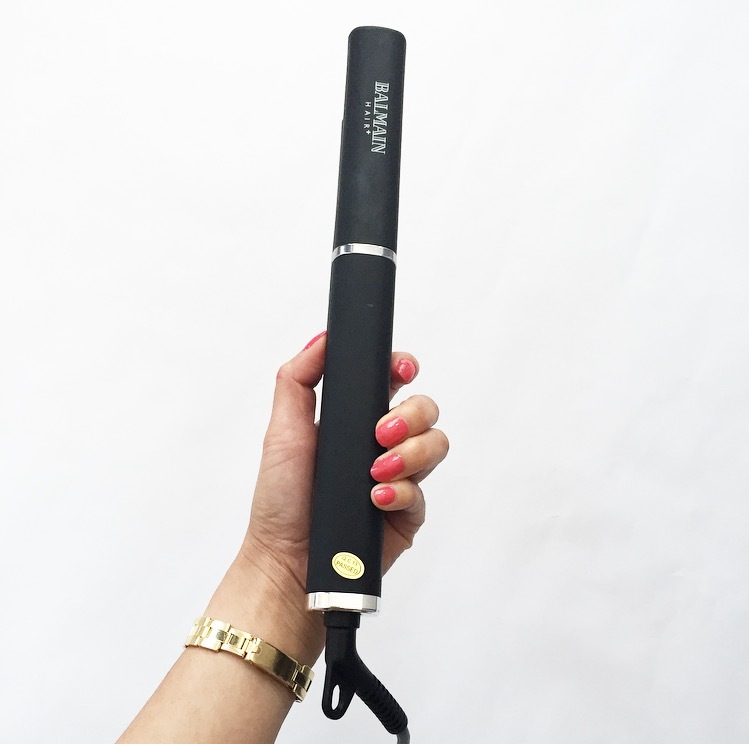 The Balmain straightener / curler has several levels of heat. Depending on your type of hair you can choose which level best suits you. I use “NH”. Pick a little bit of hair and comb it first. Then hold your hand at the end of your hair. 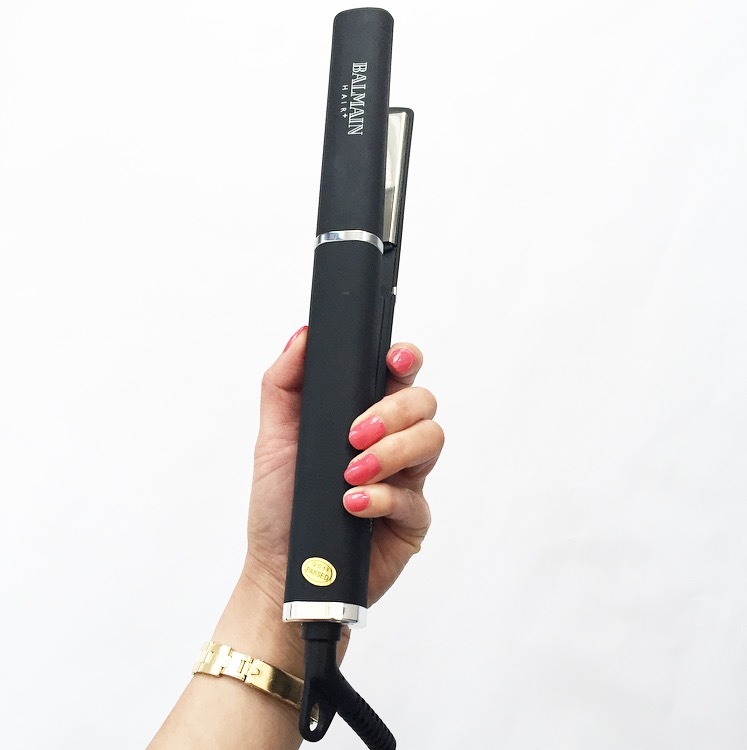 With the other hand clamp the Balmain straightener / curler on the hair and move from the top, slowly to the bottom of your hair. If you want your hair to stay this way for a few days, don’t wash your hair for a few days. 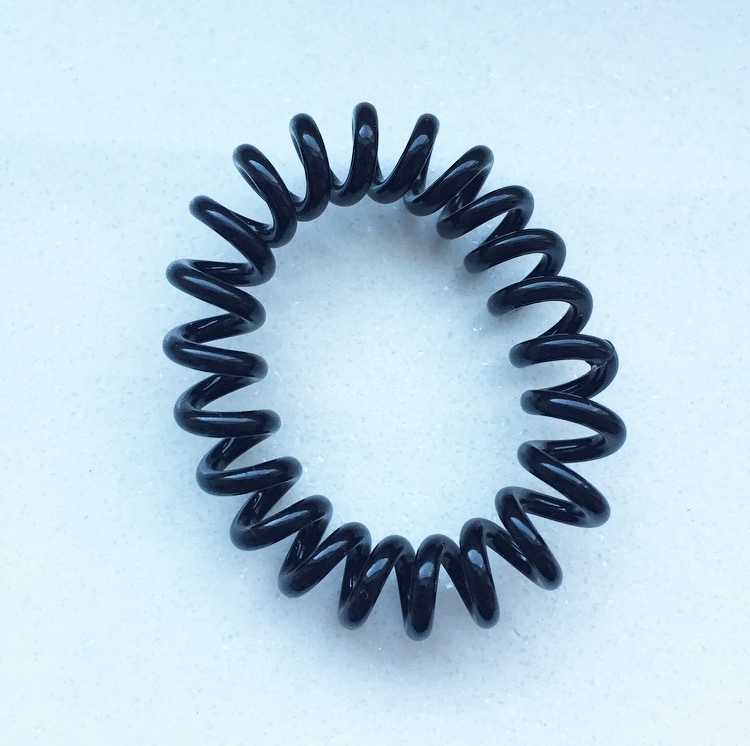 Use the “invisibobble hair ring” and make a knot in your hair to keep it together, when you go asleep. It keeps your hair together without a trace. 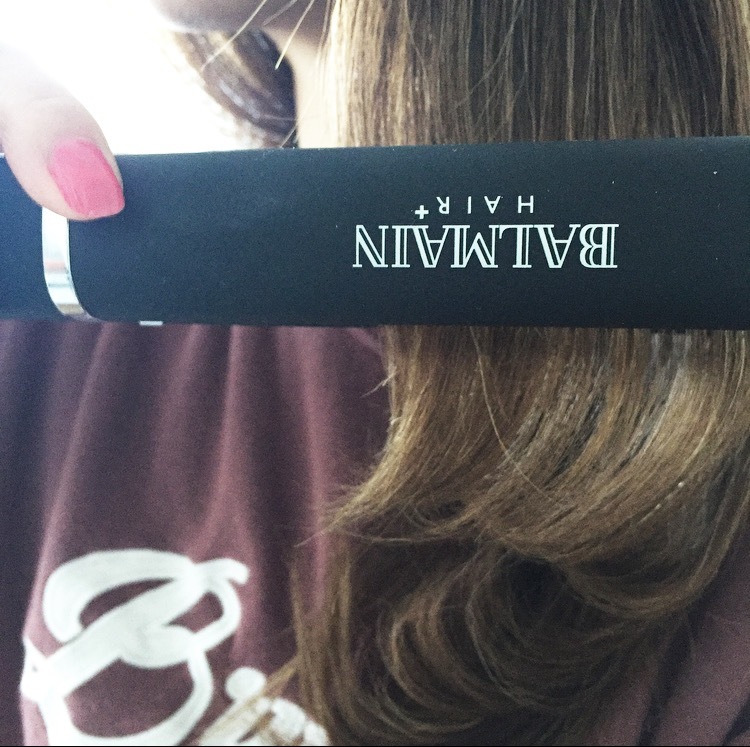 You can have so many hairstyles with the Balmain straightener / curler, glad to have it! 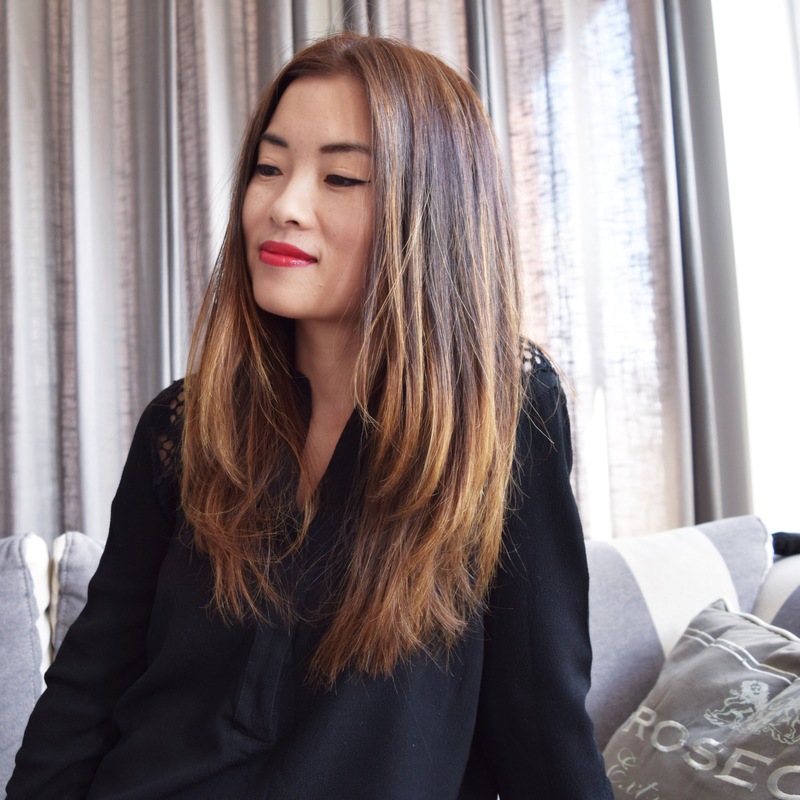 Posted in Beauty, Style and tagged Balayage, Balmain, Hair, Hair inspiration, Hair style, Hair tutorial, Inspiration, Style, Tutorial. Bookmark the permalink.